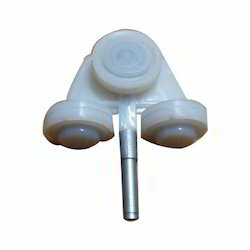 The spinning accessories is one of the oldest and effective equipment used in various industries.The equipment are well diversified as per the requirements of the client. Bearing Assembly for Roving Transport System needs to be flexible to ensure fast transfer of bobbins while the weaving process is on full swing. 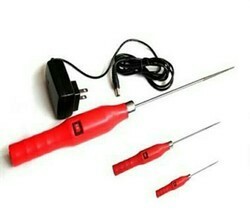 The body is sturdy and resistant to heat and corrosion. The motor makes the apparatus easy to handle and ready for large batch of production requirements. The entire structure can take heavy loads safely. 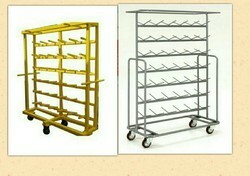 This Comes Under Textile Spinning Machinery Spares and Accessories for Roving Transport. A light weight Ring Adopter reduces the load at the assembly line and enhances the performance. The body is made of light weight aluminum that is perfectly die cast for superior dimensions. It reduces the aerodynamic pressure on the traveler and improves performance. The material is slip resistant and there is no need to drill the ring to fit in the line. Yarn Roving Transport System is used for fast movement of bobbins across assembly line. 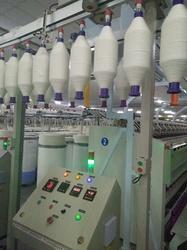 It is crucial in mass production in textile industry. The rail and rollers are made of superior quality aluminum that is sturdy and rust free. 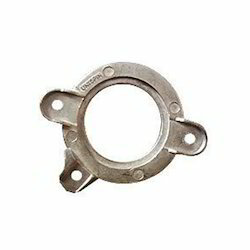 The bearings are made of fire resistant plastic so that it can bear the heat of the line without corroding or melting.